Looking to decorate your outdoor space? 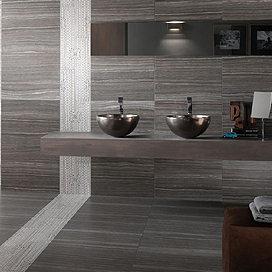 Here at Crown Tiles we offer a huge choice of outdoor floor tiles to give your outdoors a new look. 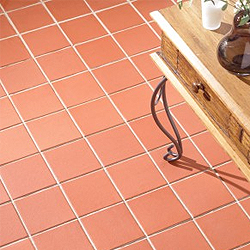 Our large range of garden tiles are guaranteed to spruce up your space. 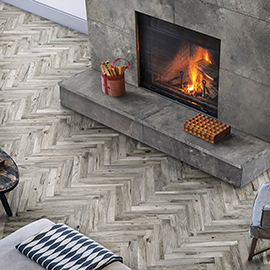 From natural stone and traditional quarry, to porcelain and modern looks, you’re sure to find the size, colour and style you want for your budget and taste. 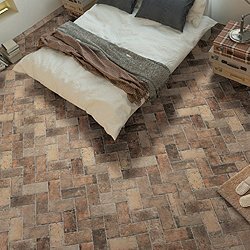 With our ranges starting from just £2.29 per tile, everyone can give their outdoor space an update for an affordable price. 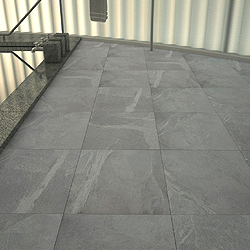 Found your perfect outdoor floor tiles for your outdoor space or garden? Don’t forget that delivery on orders over £150 is free – so you may be eligible to claim this depending on your tiling requirements. 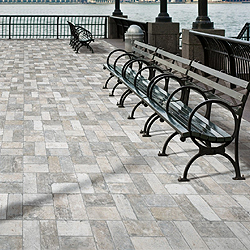 Why Choose Our Outdoor Floor Tiles? 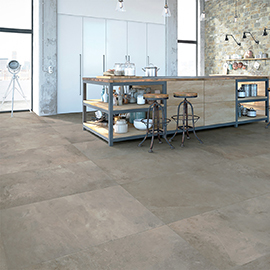 When it comes to outdoor floor tiles, technology in the production process has moved dramatically forwards over the last few years. 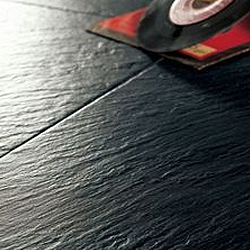 This gives homeowners an ever-increasing list of effective options for frost-proof tiles. 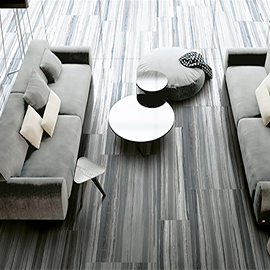 No matter which of our tiles you decide to use outside, the new look will enhance your surroundings and certainly won’t go unnoticed by visiting friends and family! Still need a bit more time to decide? 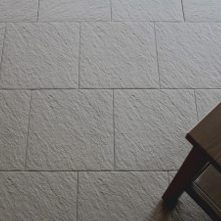 You can order some of our outdoor floor tiles samples to help you choose. 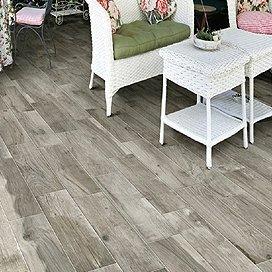 Use the free tile samples to make that key decision on what colour, size and finish you want for your dream outdoor area. 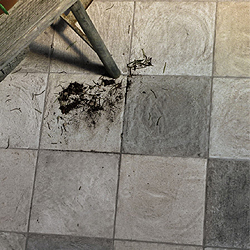 Order yours online today from our wide range of outdoor and garden floor tiles.